What fun to try; every color is a different flavor! A MUST at Easter but lots of fun all year round! 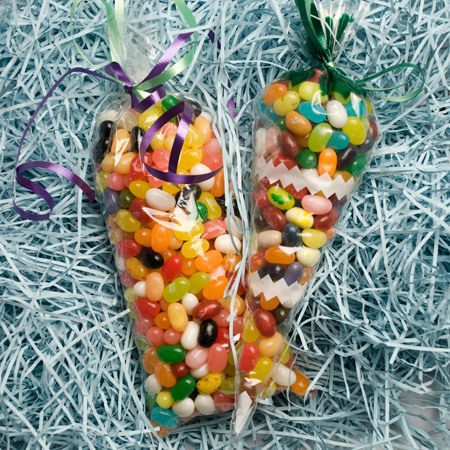 And our jelly bean filled "carrots" are a great hit at Easter!